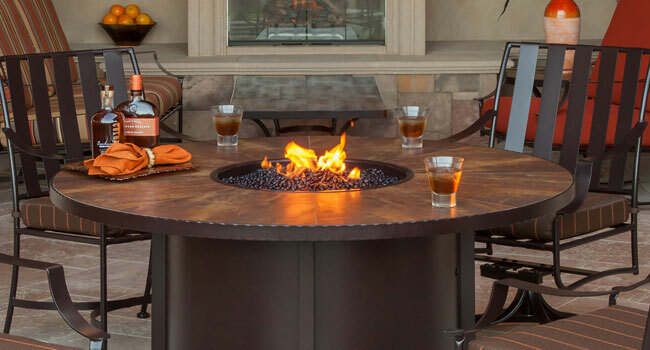 The Santorini collection of fire iron pits offers a beautiful fireside ambience using propane, and comes with a natural gas convertor. 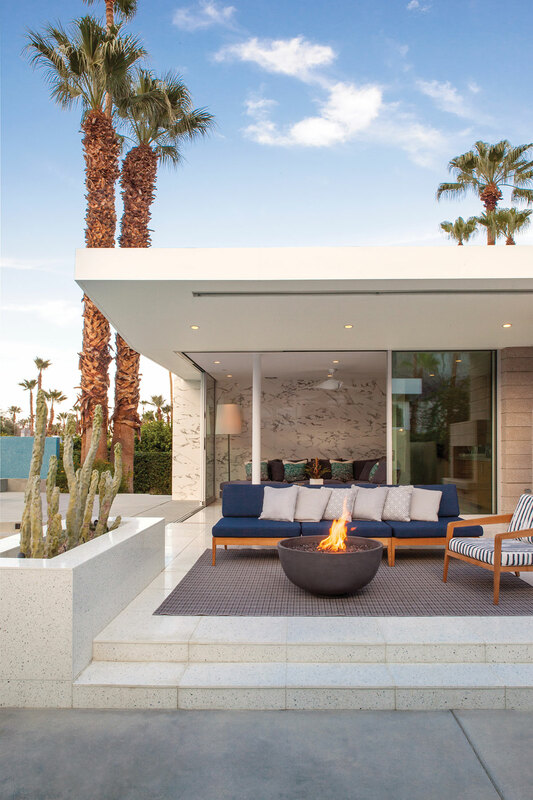 The hearth is designed to sit inside a captured rim, which allows the fire pit to be transported around the backyard as one unit. PetersonFireLogs.com is the #1 online solution to all of your Peterson Gas Log needs. We offer great products at affordable prices with dedicated customer support. Please feel free to contact us anytime with questions or assistance. Our Peterson Gas Log experts are ready to help! 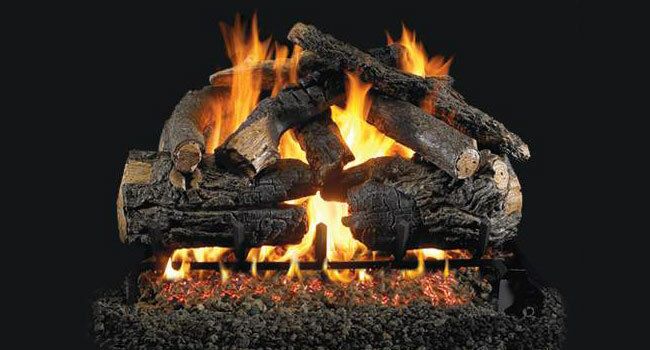 EcoSmart Fire is much more than a flicker of an ingenious idea. It’s a compelling reality. EcoSmart Fireplaces are environmentally friendly vent free open fireplaces that produce a wonderfully warm dancing flame. From hand crafted freestanding pieces of “fire” furniture, to grates for traditional fireplace conversion, through to firebox inserts for built-in custom designs and burner kits for bespoke settings – EcoSmart Fire offers a complete collection of versatile and award winning fireplace solutions that make having an open flame incredibly easy – whatever the setting – at the same time as being good for the environment. AEI Corporation carries one of the nation’s largest selections of outdoor natural gas, propane, and electric heaters and lighting. 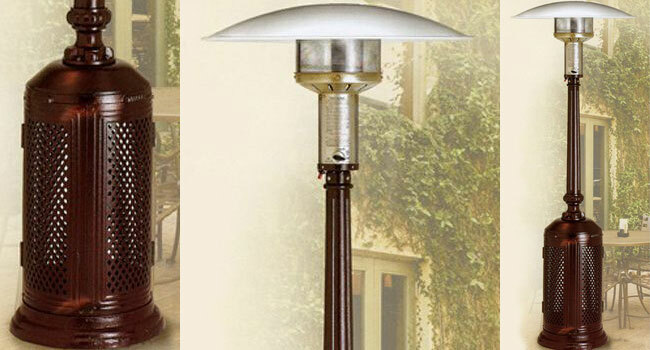 Our in depth finished goods and parts inventory can satisfy virtually any residential or commercial application for premium quality outdoor patio heaters. To visit AEI’s website, click here.